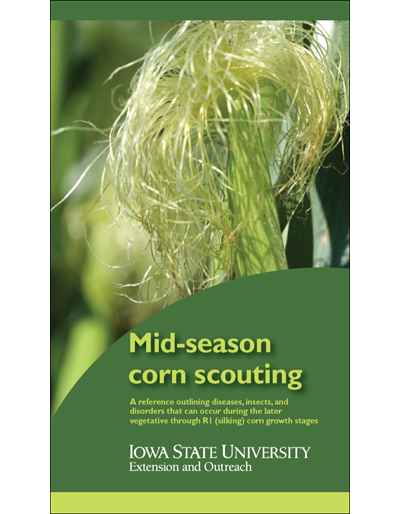 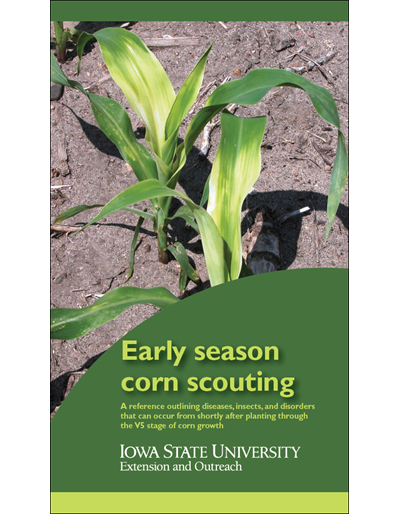 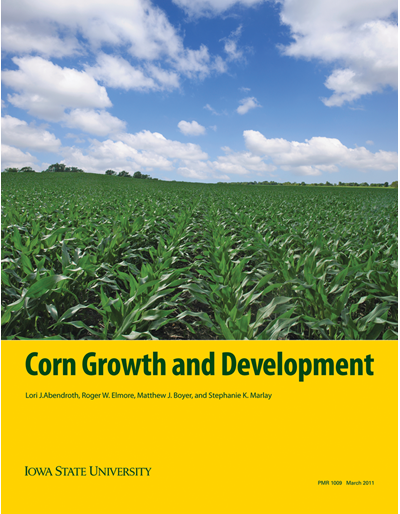 Learn how to achieve top yields to maximize profits. 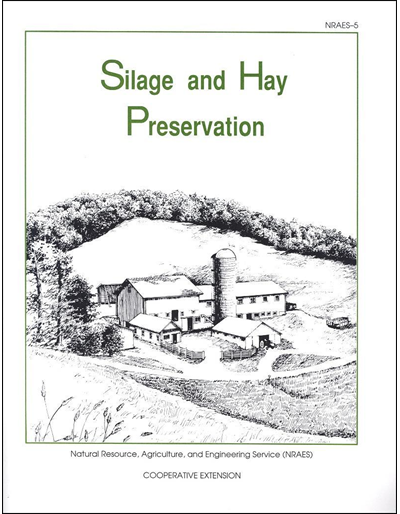 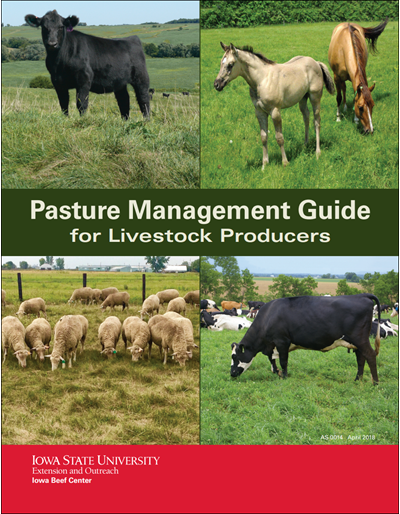 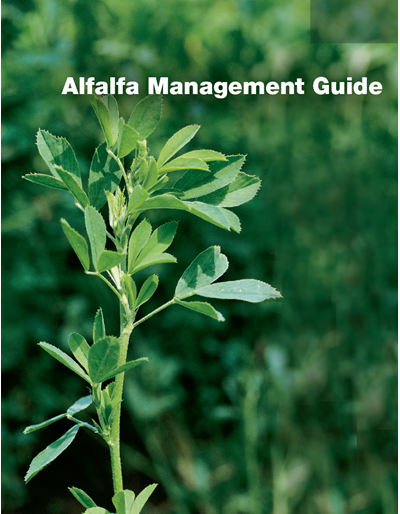 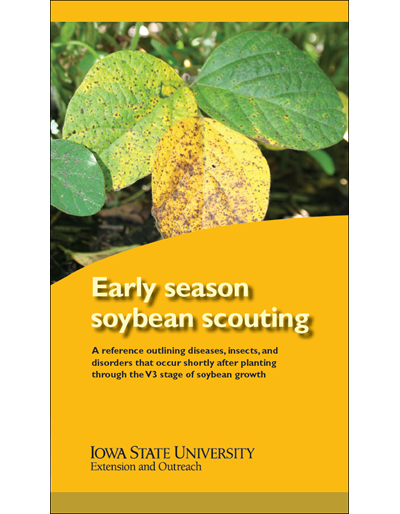 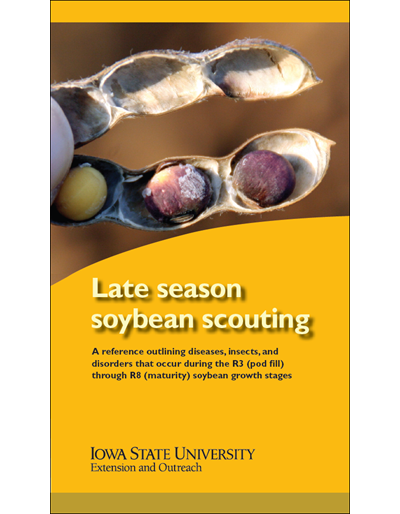 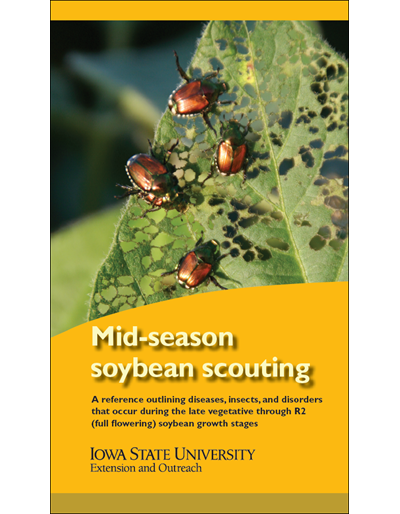 This 2011 edition offers the latest information and strategies for alfalfa establishment, production, and harvest. 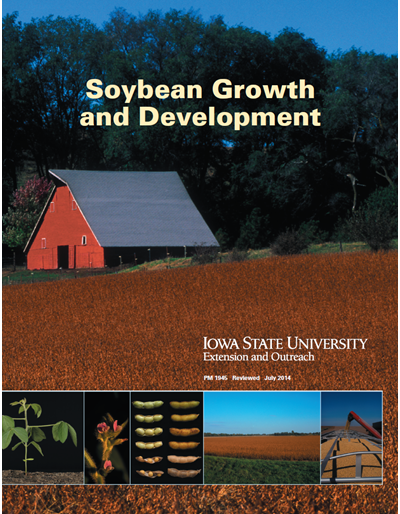 Includes many color photos and charts. 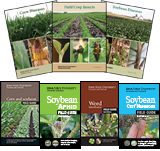 Insects covered include: alfalfa blotch leafminer, alfalfa weevil, aphids, blister beetle, clover leaf weevil, clover root curculio, grasshoppers, plant bugs, potato leafhoppers, spittlebugs, and variegated cutworm. 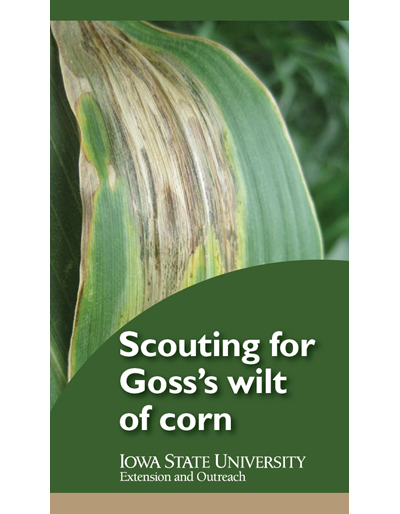 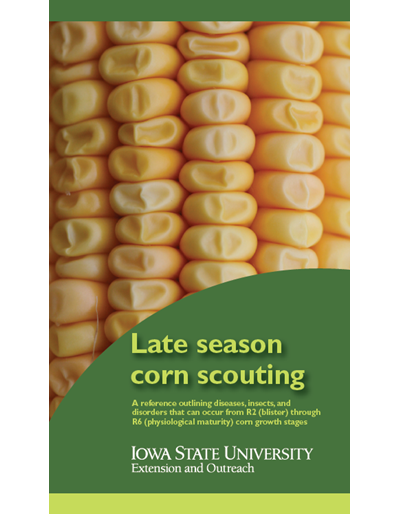 Diseases covered include: anthracnose, aphanomyces root rot, bacterial wilt, common leaf spot, lepto leaf spot, fusarium wilt, phytophthora root rot, root-lesion nematodes, sclerotinia, spring black stem, summer black stem, and verticillium wilt.